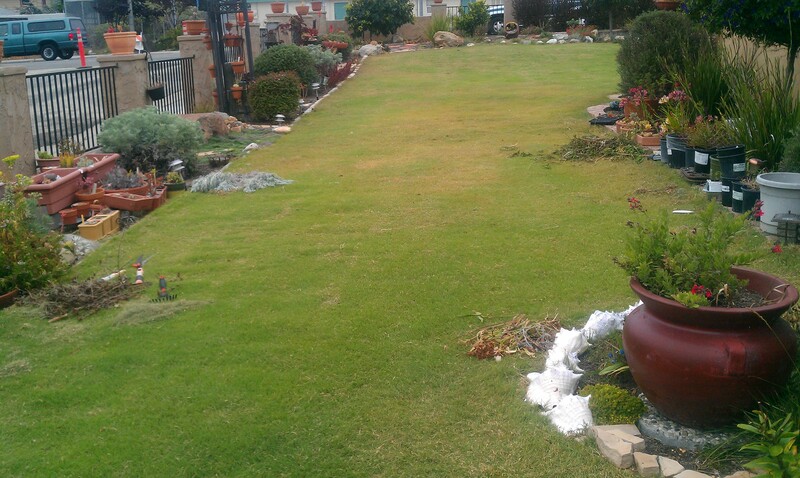 We love getting pictures of our customer’s UC Verde Buffalograss lawns! Love it! Here’s another recent one we thought we’d share! And here’s a close up of UC Verde’s runners doing their thing! 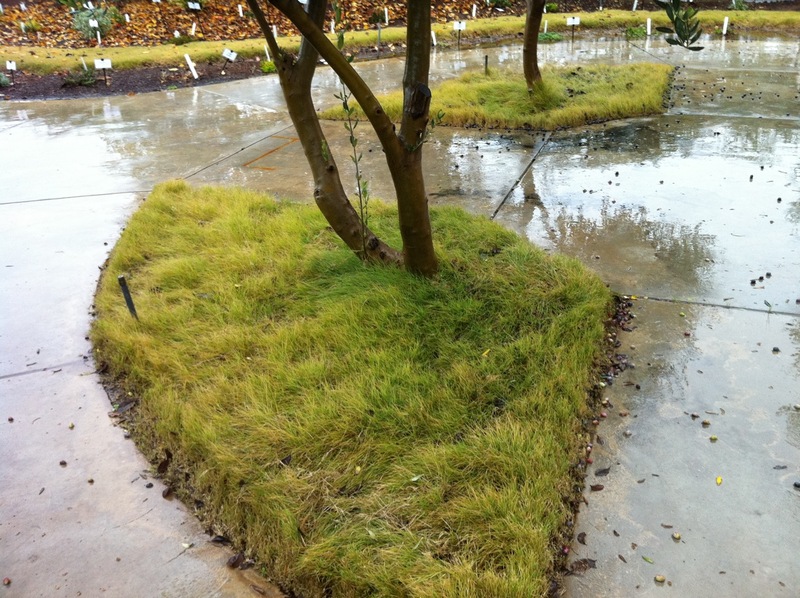 So what do you do when your UC Verde lawn goes dormant in the winter? Pretty much nothing! 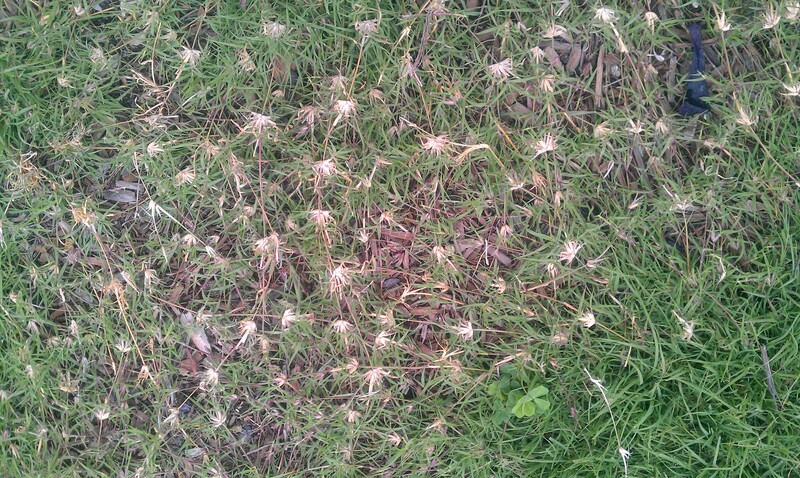 You can stop your watering, stop mowing it…just sit back and relax until spring! Unless you’d prefer to use a colorant on your dormant lawn, then a one time application of Green Lawnger should do the trick until the sunny warm weather returns! 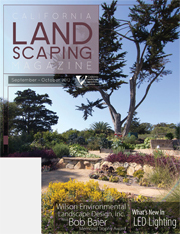 What does sustainable landscaping mean? “An attractive environment that is in balance with the local climate and requires minimal resource inputs, such as fertilizer, pesticides and water” – is how Coloroado State Univ puts it – and I think puts it well! 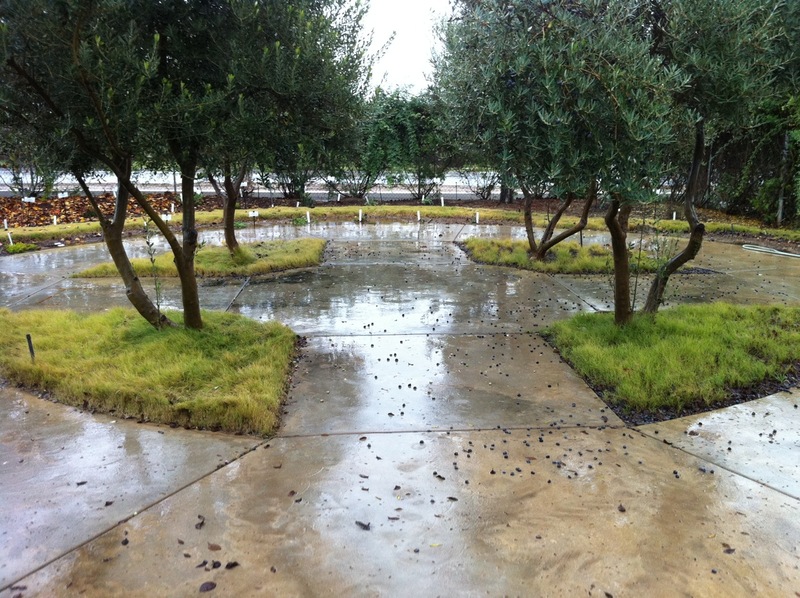 Arcadia Studio Landscape Architecture in Santa Barbara, just blogged about how UC Verde can help you save substantial money on your irrigation costs and be a sustainable landscaping option!